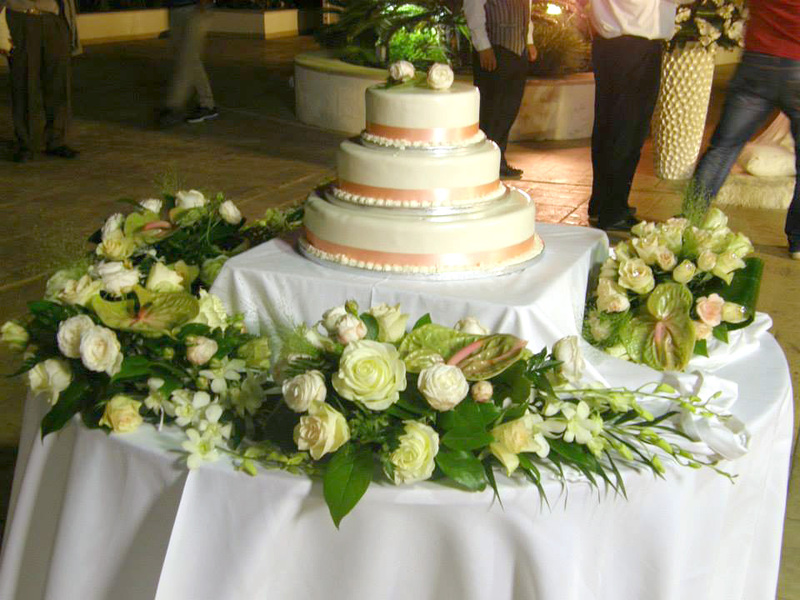 Cyprus is rich with a variety of beautiful flowers and trees, and throughout the whole island you can smell the roses that the local residents have planted in their gardens, and at the Kosmania Flower Shop in Nicosia you have the opportunity to buy fresh, beautiful flowers and bouquets. 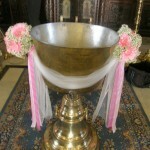 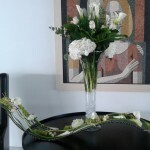 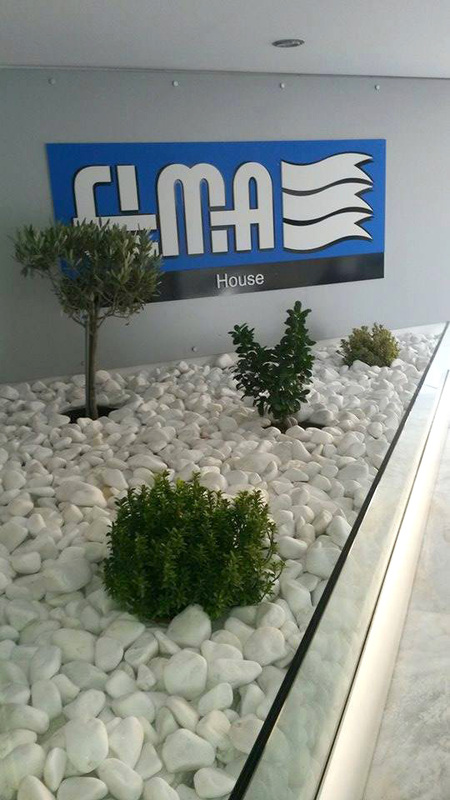 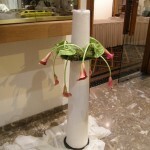 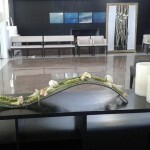 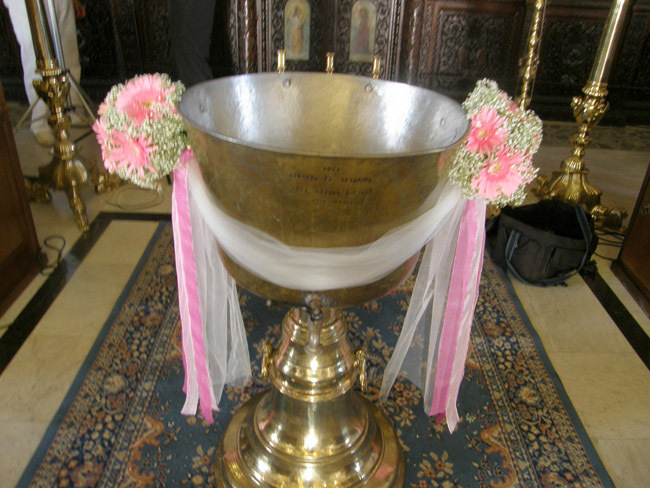 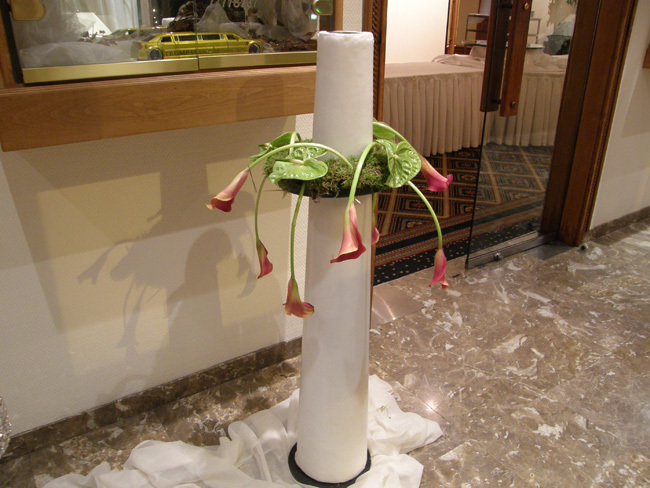 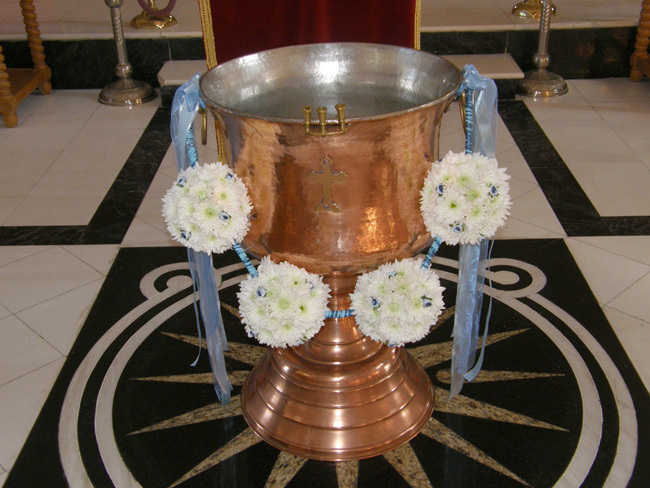 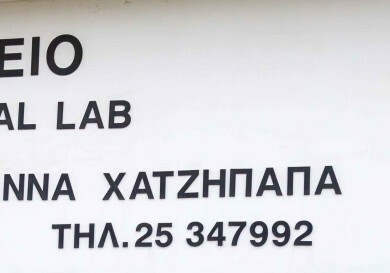 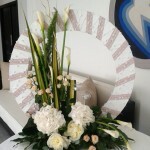 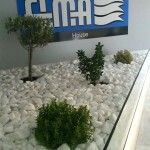 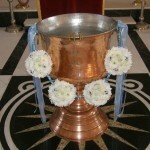 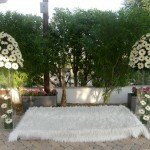 The Kosmania Flower Shop was founded in 1982 and is located in the heart of Nicosia. 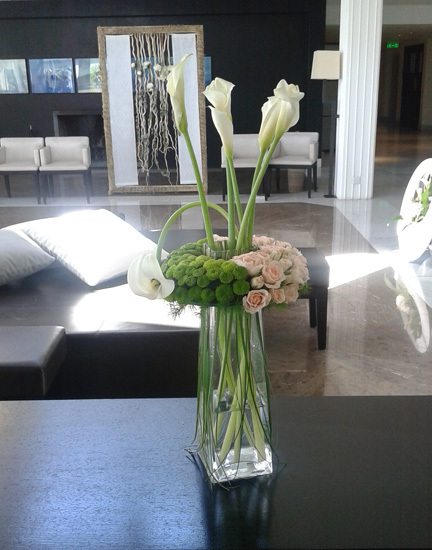 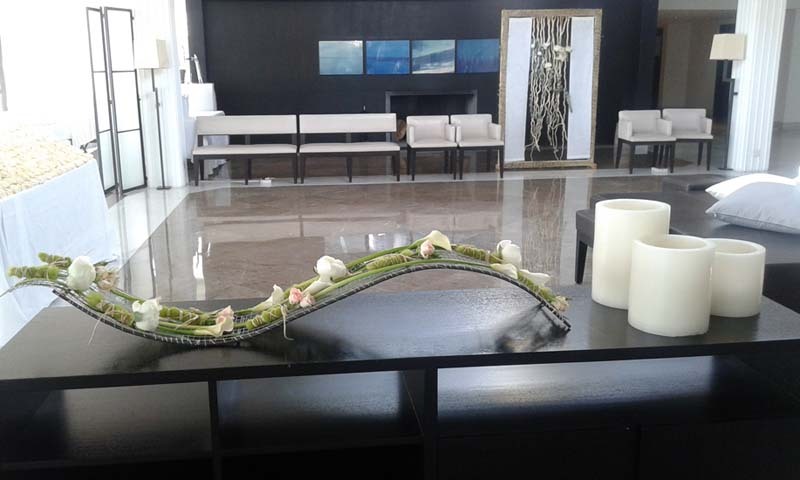 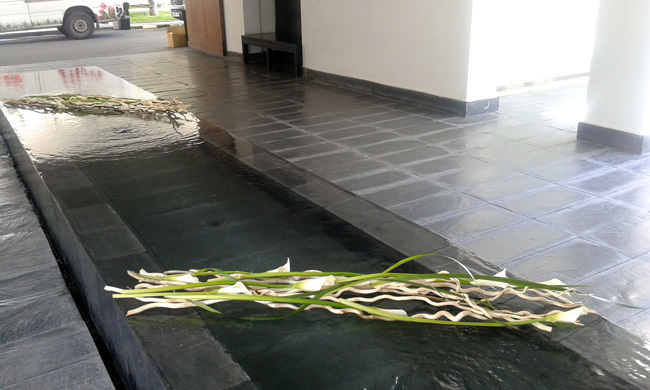 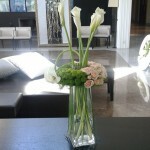 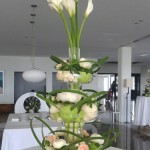 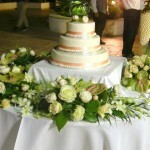 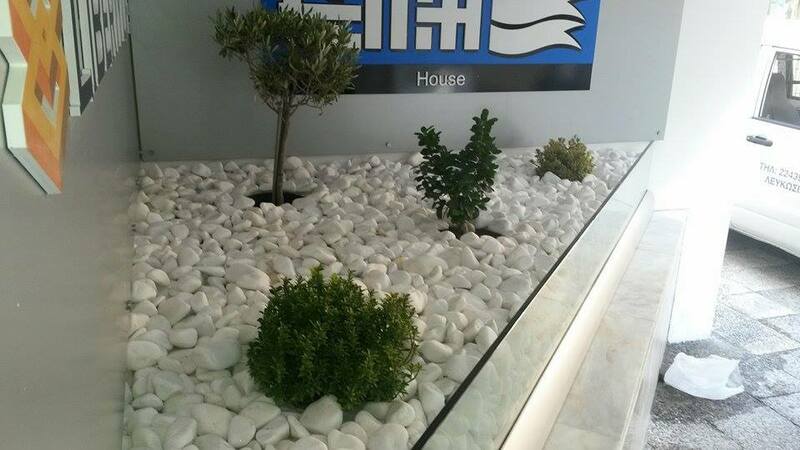 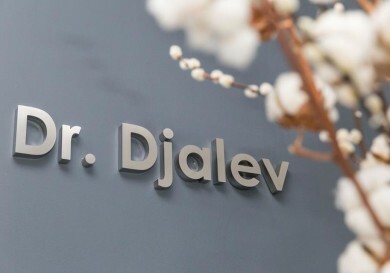 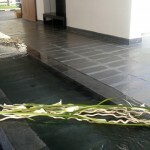 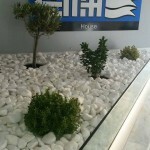 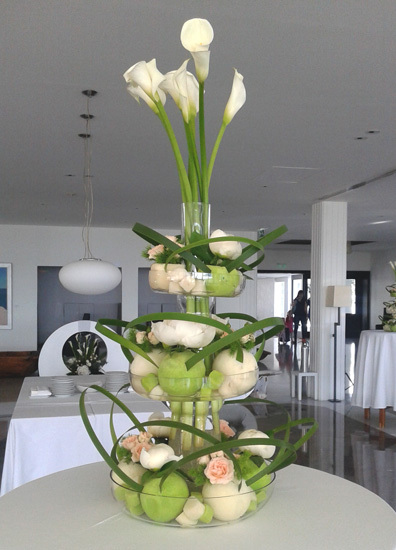 For more than 30 years the company has provided the island with fresh and aromatic flowers and plants. 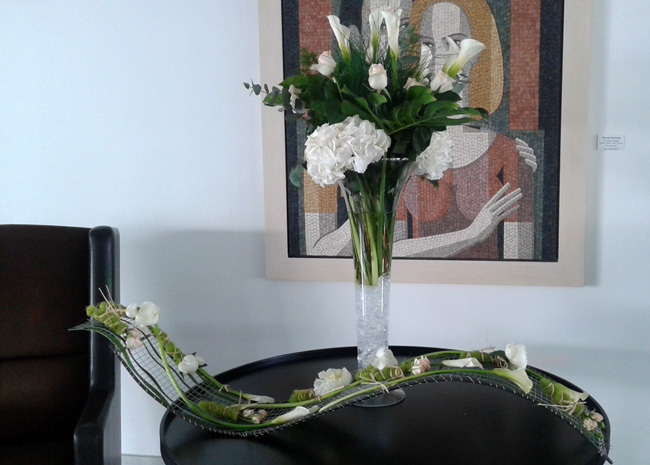 Years of experience and exquisite taste are the perfect combination for creating beautiful compositions with flowers and plants. 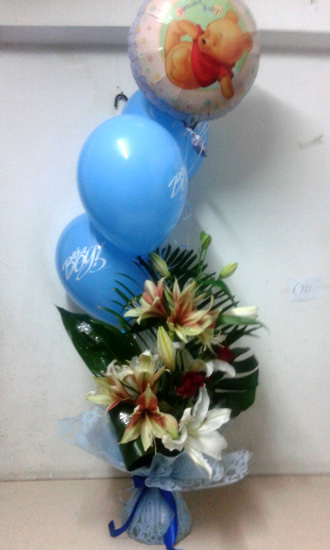 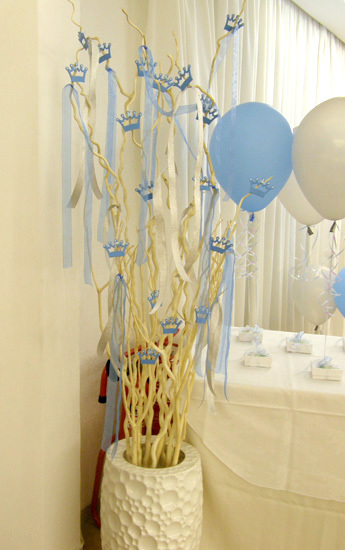 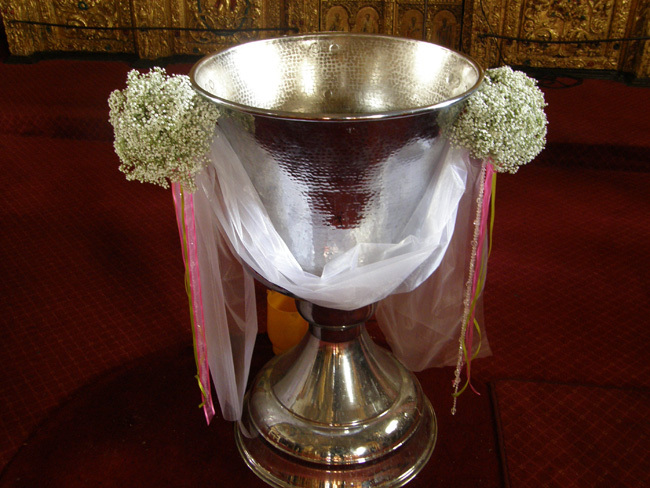 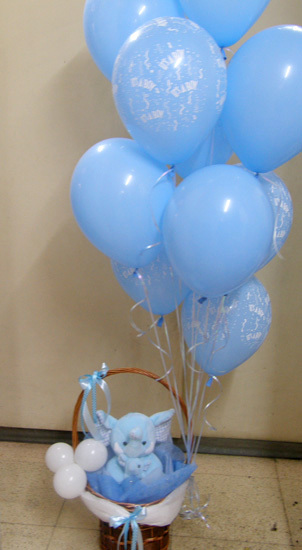 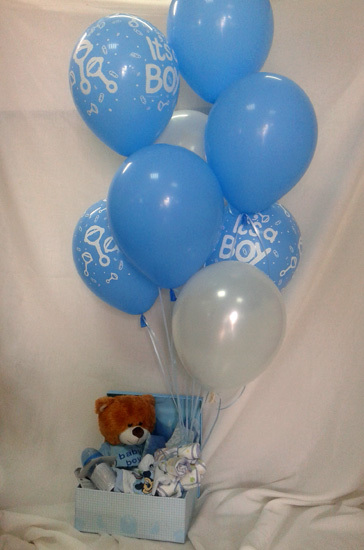 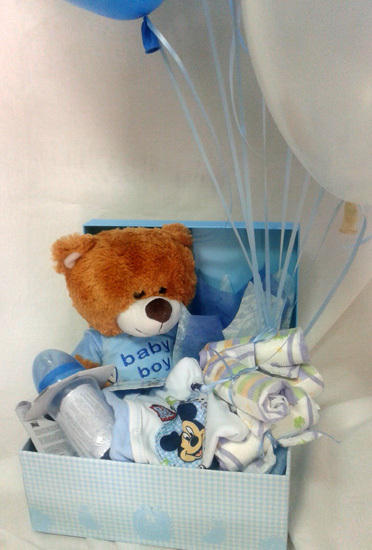 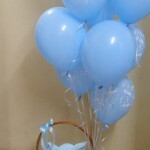 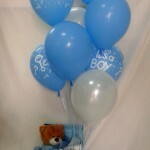 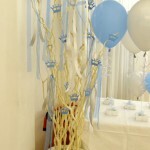 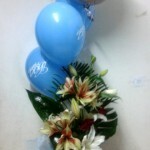 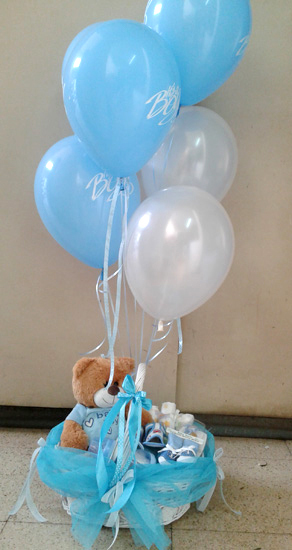 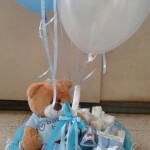 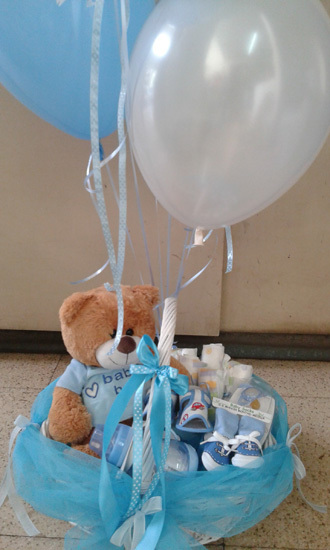 The Kosmania Flower Shop also provides arrangements with balloons for birthdays and christenings, and offers numerous options to its valued customers. 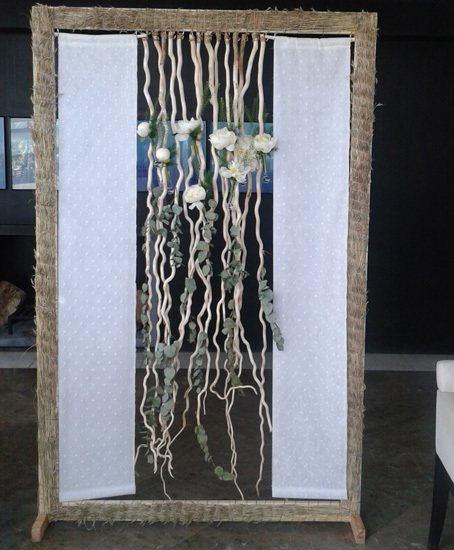 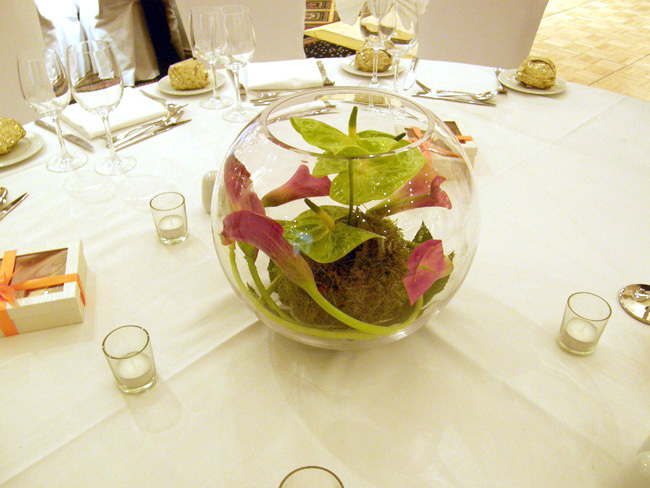 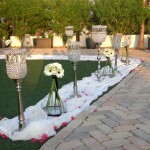 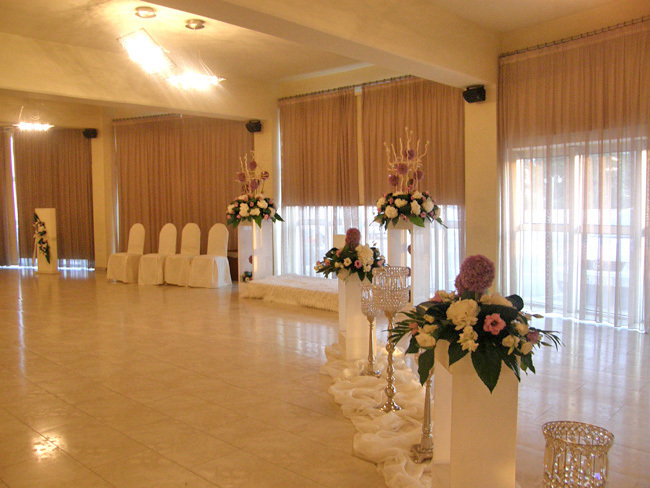 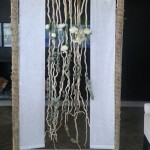 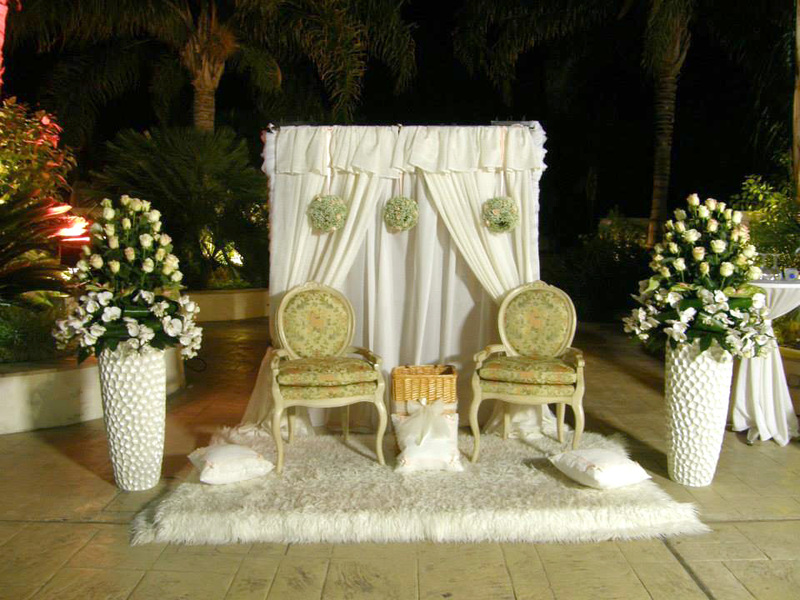 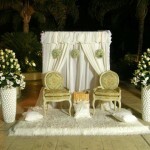 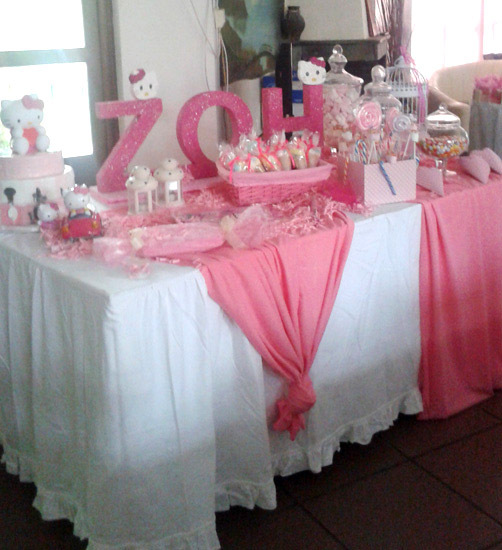 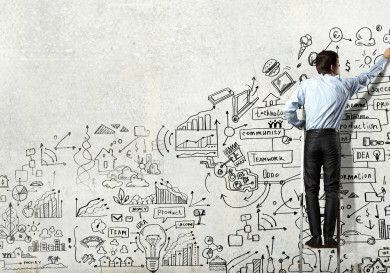 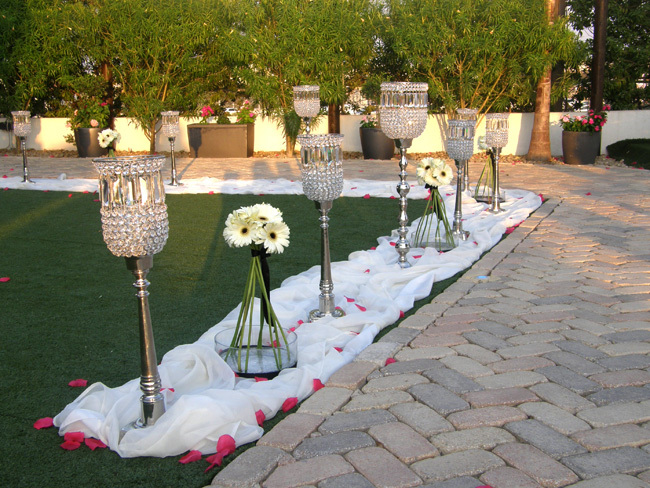 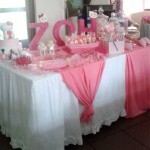 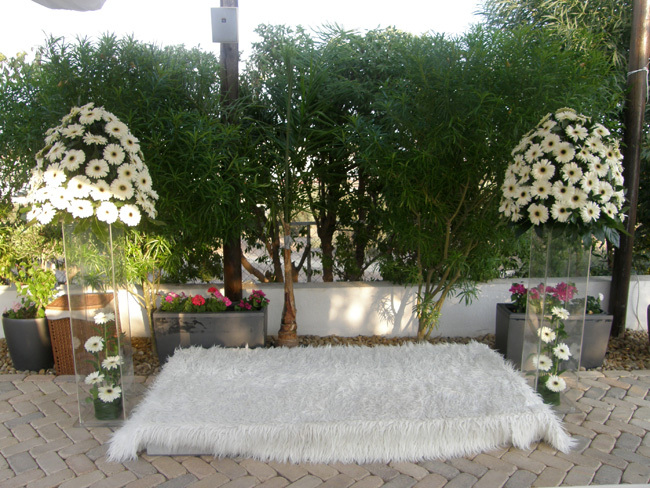 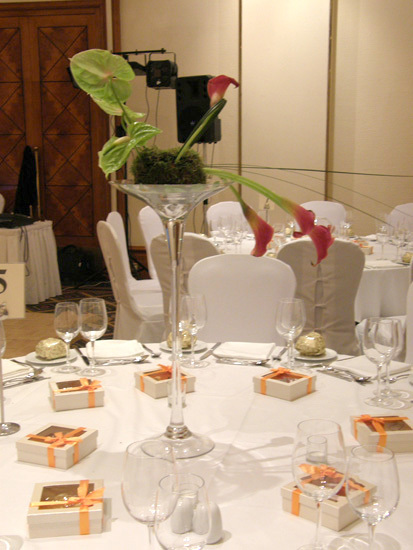 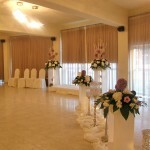 Make “all your dreams come true” for that special occasion with unique aesthetic ideas for decorating your event. 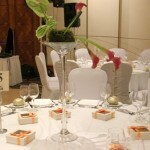 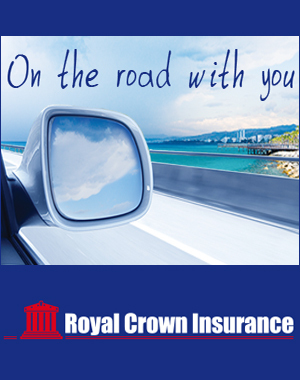 And with the friendly holiday atmosphere, every guest will remember your party for a long time. 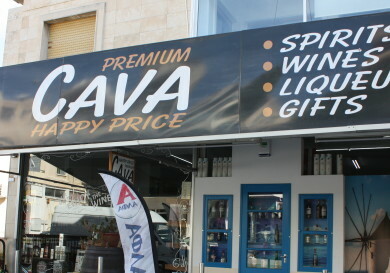 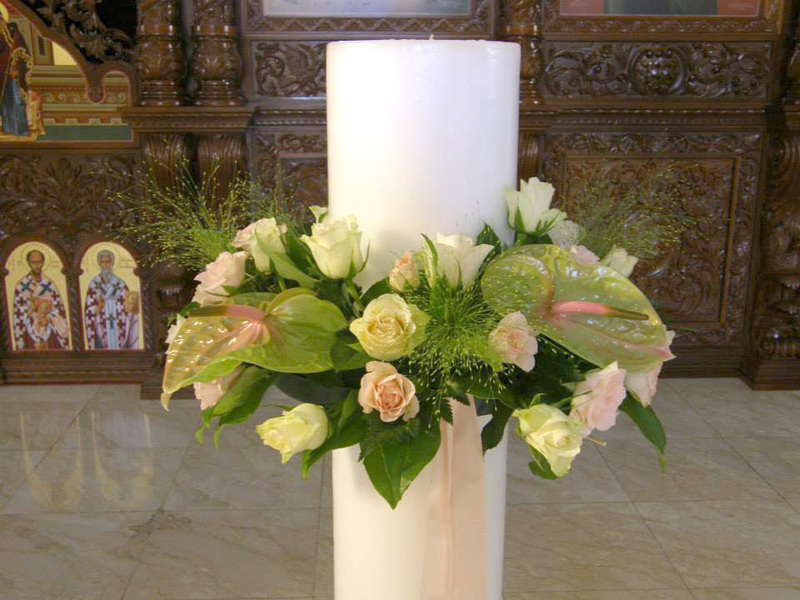 There are many fresh flowers and plants originating from Cyprus, but the company also has a large variety of imported products. 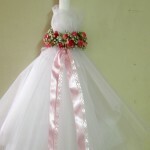 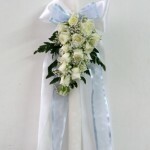 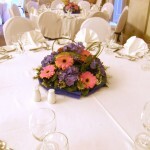 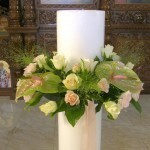 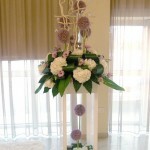 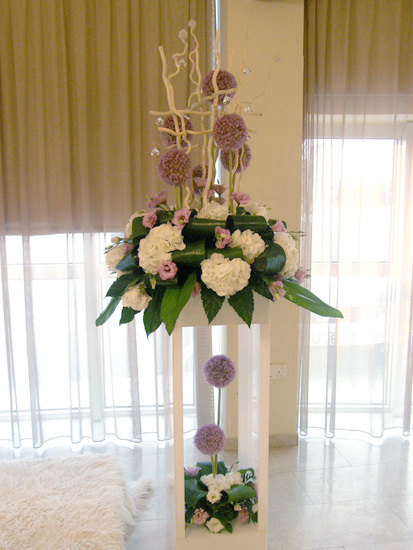 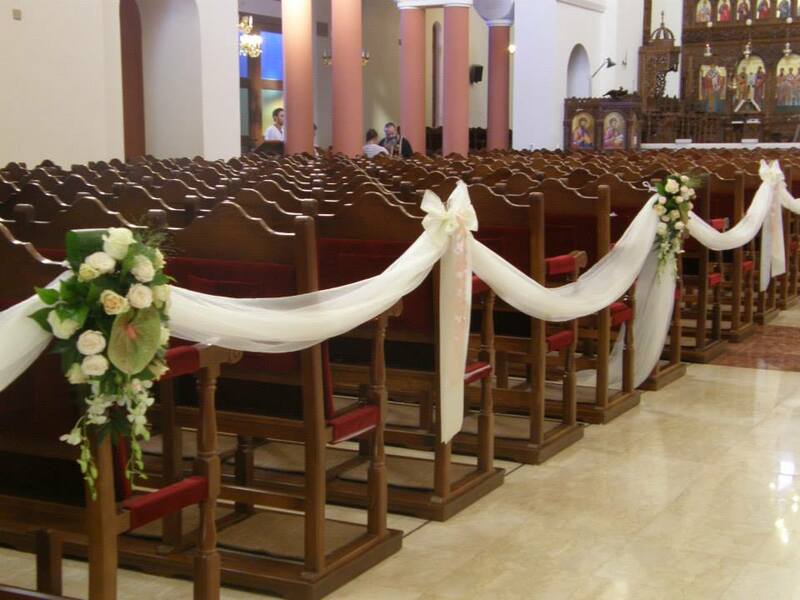 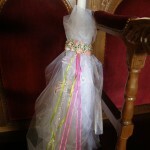 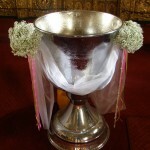 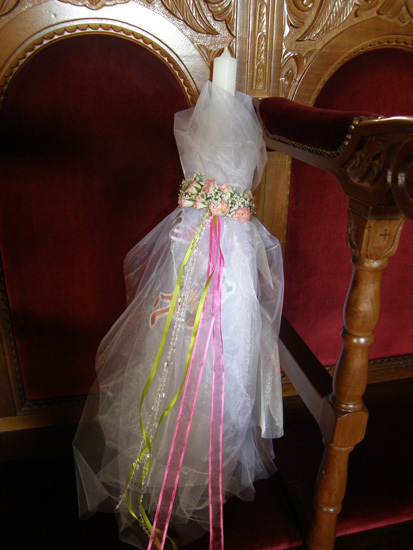 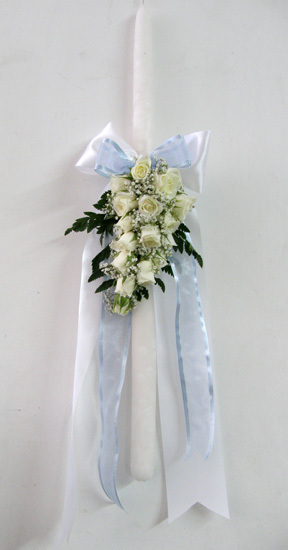 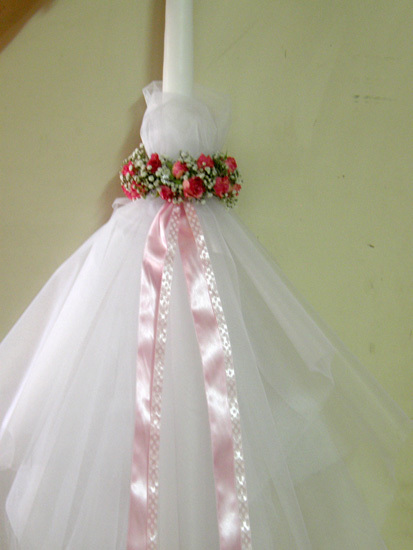 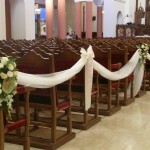 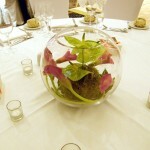 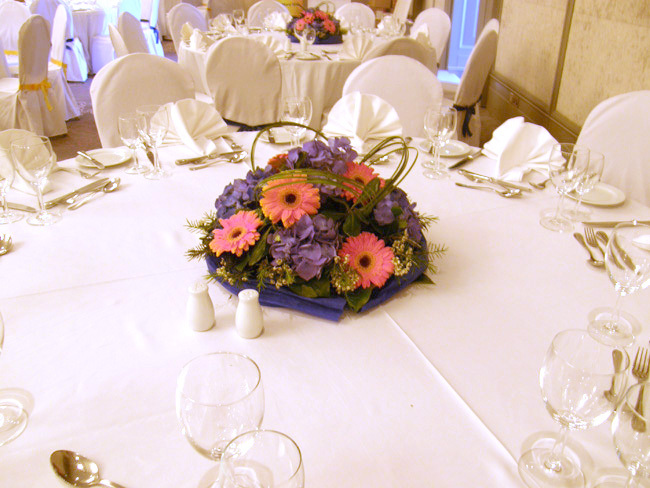 You can always find the best floral decorations or bouquets at very reasonable prices. 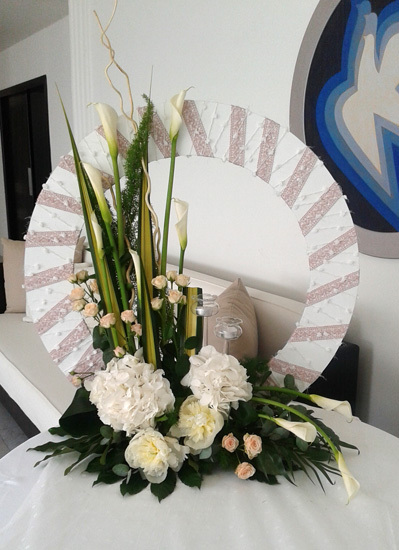 The company is an authorized dealer of Flora Queen, an organization that sends flowers worldwide, so don’t hesitate to express your feelings to your loved ones, no matter how far away they are, because a wish and flowers go together!